A Greek study found classical music fans are particularly prone to its positive physiological effects. There are many ways of reducing your risk of a heart attack. A healthy diet. Regular exercise. And don’t forget your daily dose of Dylan or Debussy. 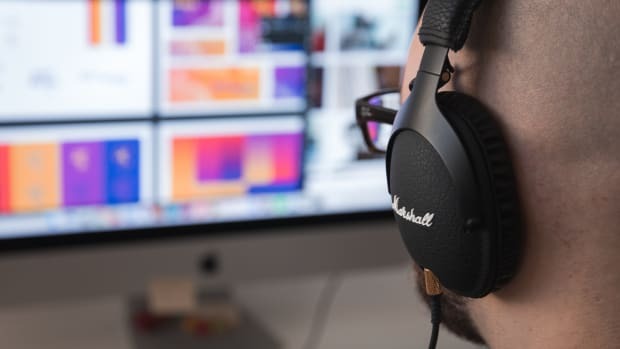 A newly published, small-scale study from Greece finds listening to either classical or rock music positively impacts two important predictors of cardiovascular risk. The effects are particularly pronounced for classical music fans, who, in the study, had a more robust physiological response to music of either genre. "This is the first study, to the best of our knowledge, to demonstrate the music, both classical and rock, decreases aortic stiffness and wave reflections." The pulse waves of one’s circulatory system and the rigidity of one’s arteries are related but independent predictors of morbidity and mortality. Essentially, the stiffer one’s blood vessel walls become, the greater the pulse pressure, and the harder the heart has to work to pump blood into the arteries. This can lead to higher blood pressure and an increased strain on the heart. “Just a brief period of mental stress can have an enduring effect on arterial stiffness,” Vlachopoulos and his colleagues warn. But in this study, they examined the opposite: the positive emotional stimulation of music. The participants, described as “20 healthy individuals,” visited the lab three times. On each occasion, baseline measurements of aortic stiffness and pulse wave reflections were taken following a half-hour rest period. They then either listened to a half-hour of classical music (primarily excerpts from J.S. Bach’s Orchestral Suites); a half-hour of rock (including tracks by Led Zeppelin, Black Sabbath, and Green Day); or a similar period of silence. The cardiovascular measurements were again taken immediately afterwards, and then again after 30 more minutes had passed. The key result: both indicators were lower after participants listened to either genre of music. 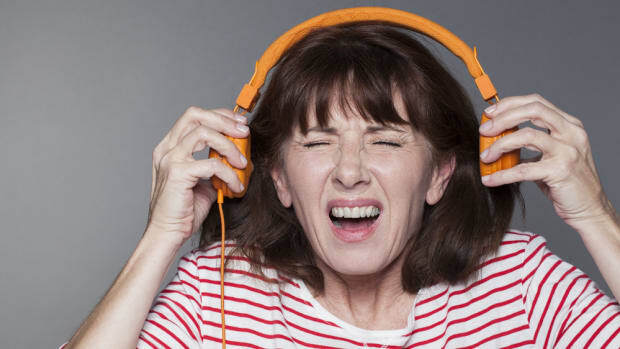 “People who like classical music may be more prone to its effects, irrespective of the genre,” the researchers conclude. More research will be needed to confirm these results. 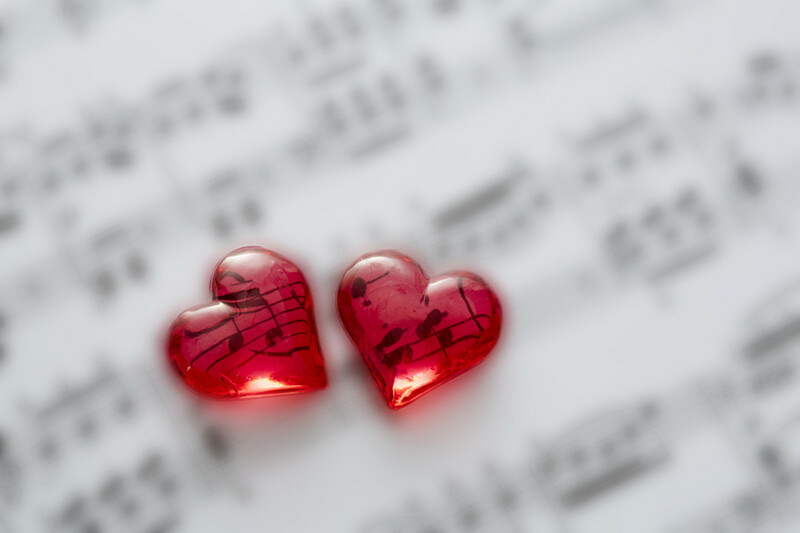 But they intriguingly suggest that music not only touches the heart—it also helps it function. The admonition "keep the beat" may have multiple meanings. Put down those program notes: New research suggests describing a piece of classical music may diminish the pleasure of listening. 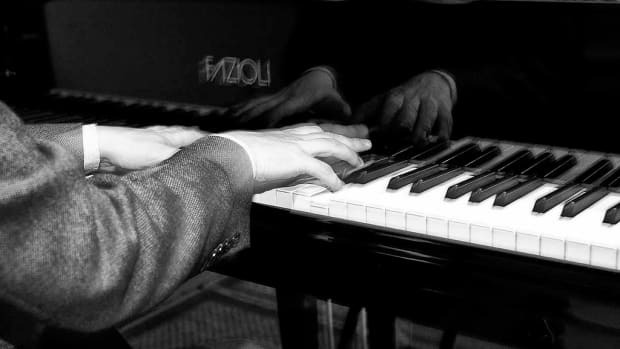 New research finds a link between personality and musical ability.